Read the latest news in Northwestern kidney research from NU GoKidney, the Northwestern kidney core. Want to be the first to hear about NU GoKidney updates, events, & resources? Join our mailing list. Now accepting applications for pilot and feasibility grants to be awarded in fiscal year 2020. Up to 2 awards for $50,000 will be awarded. Use of induced pluripotent stem cell (iPSC) technologies to study subpopulations of patients with kidney diseases that may benefit from targeted therapies. Junior investigators and investigators outside the field of kidney research encouraged to apply. For full application details and to download application templates, click here. 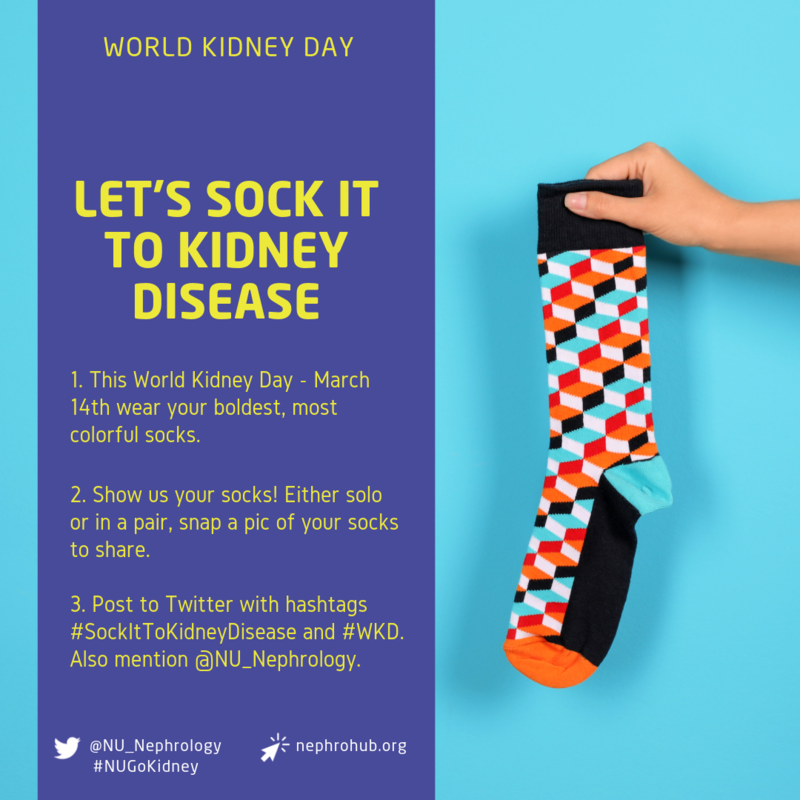 March 14, 2019 - NU GoKidney celebrated World Kidney Day 2019 with passionate kidney disease research advocate and hip-hop artist David Rush and a social media campaign - #SockItToKidneyDisease - to raise awareness about kidney health for everyone everywhere. 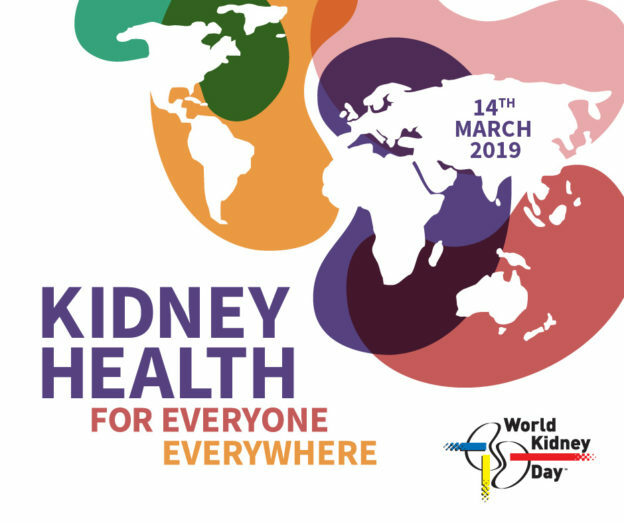 Read more World Kidney Day 2019 highlights. Core C Director, Tamara Isakova, MD, MMSc selected as 2019 Mentor of the Year along with Dr. John Varga, MD. 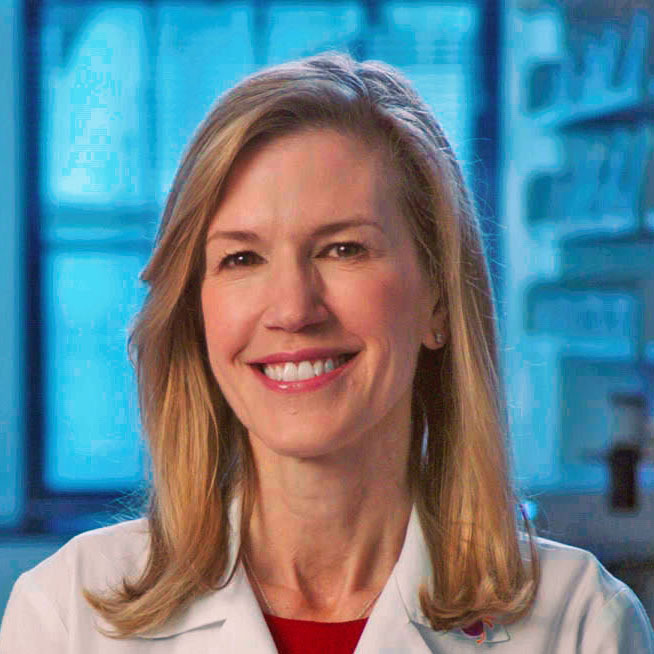 Learn more about how Dr. Isakova fosters grit and inspires passion here. Celebrate World Kidney Day & Sock it to Kidney Disease! For passionate kidney disease research advocate and hip-hop artist David Rush, one of the first signs something wasn’t right with his health was how tight his socks would get around his ankles. Early in his kidney disease, the swelling prevented him from wearing his favorite bright, colorful statement socks. Once he got his kidney transplant, David knew he was making progress when he could start bringing his love of fashion back to his feet again. To honor David and the 850 million people with kidney disease, we’re showing our socks to raise awareness about kidney health for everyone everywhere. Get the latest on NU GoKidney's celebration of World Kidney Day and other news and events @NU_Nephrology. The Northwestern University George M. O'Brien Kidney Research Core Center is delighted to announce that Ashley Sipocz will join the NU-GoKidney Center as Operations and Outreach Administrator on February 8, 2019. Vanderbilt O’Brien Kidney Center (VOKC) and Vanderbilt Center for Kidney Disease (VCKD) are seeking applications for pilot project proposals with a deadline for submission of April 1, 2019. This request for applications is open to investigators within or outside of Vanderbilt University Medical Center. See the full guidelines for more information. 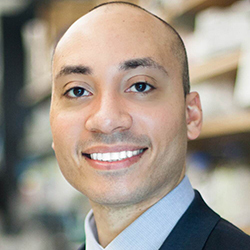 Evan Scott, PhD, recently received the Young Innovator Award in NanoBiotech, which earned him recognition from the Northwestern Faculty Honors Committee. His research focuses on the development of novel controlled drug delivery systems composed of self-assembling synthetic polymers. Recent highlights of his lab’s work include the application of a new platform for dual delivery of small molecule drugs and proteins as well as an injectable slow release system for drug loaded nanocarriers. The NU GoKidney Center is funding up to two pilot and feasibility grants in fiscal year 2019. Proposals should be focused on novel targets for the diagnosis, prevention and treatment of kidney diseases and identifying subpopulations of patients with kidney diseases that may benefit from targeted therapies. Download the full eligibility requirements (Word) and proposal template (Word) for more information. Proposals are due by Nov. 2, 2018. 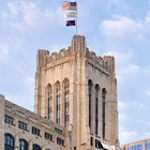 The grant will fund the Northwestern University George M. O’Brien Kidney Core Center (NU GoKidney), bringing together basic and clinical scientists in a collaborative hub dedicated to identifying, testing and translating discoveries into novel therapeutics for patients with kidney diseases.